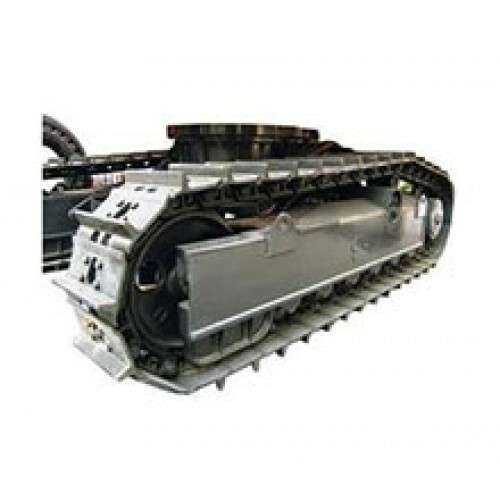 AKERMAN (VME) EW 130 Excavator Undercarriage must be extremely durable and it is very important to keep the undercarriage of your machine in optimum condition. Hitachi offers genuine undercarriages for all Hitachi excavators, crawler carriers, aerial work platforms and cranes. Using a genuine Hitachi undercarriage will ensure that your machine works safely and effectively.